Leather – for thousands of years an indispensable gift of nature to humans. For the habitation, the clothes or for the useful as well as beautiful details to the life. 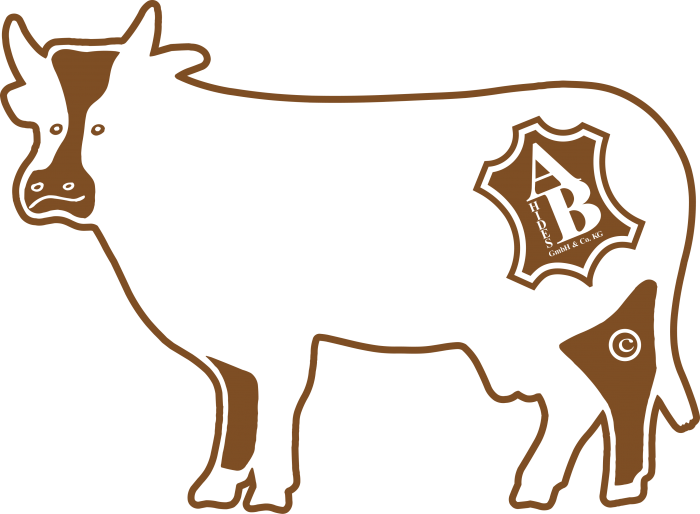 BOUVINO manufactures its products with respect for the origin of the leather – the skins of cattle. The natural growth of the animals is as much a condition for us as a vegetable tanning. The processing of the leather to craft quality products is carried out in local specialist companies. BOUVINO is uncompromisingly designed to meet the demands of sustainable production.